Prime location in Tempe! 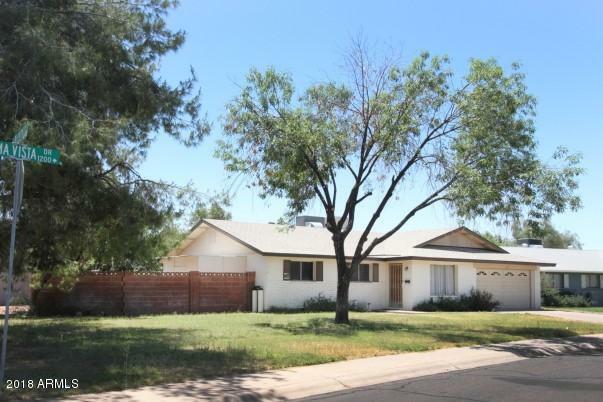 This 1590 sq ft home sits on an oversized corner lot and features 3 large bedrooms and 2 full bathrooms. New carpet. Roof replaced 4 years ago, & newer A/C unit. Master bedroom has updated master bath including tiled walk-in shower and double sinks. 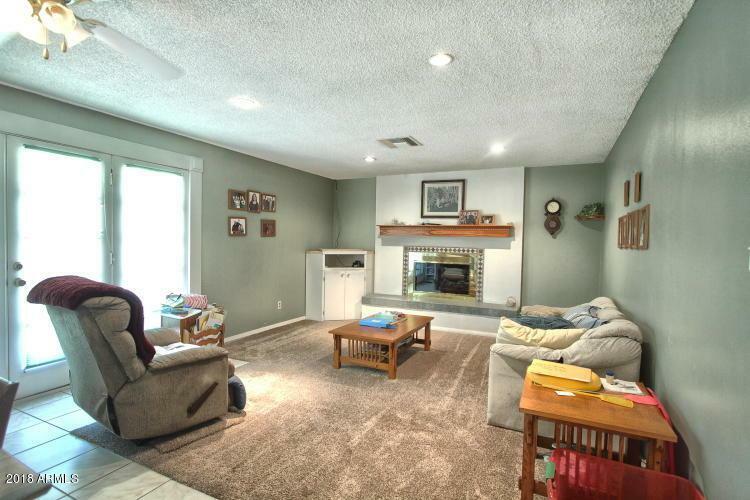 Kitchen is open to family room which includes a small eat in area and fireplace. Second family area can be used as formal living/dining area (or whatever you choose). Two car garage (door & motor replaced 3 years ago). Fenced in back yard with huge storage shed, mature trees, covered patio and auto irrigation system. 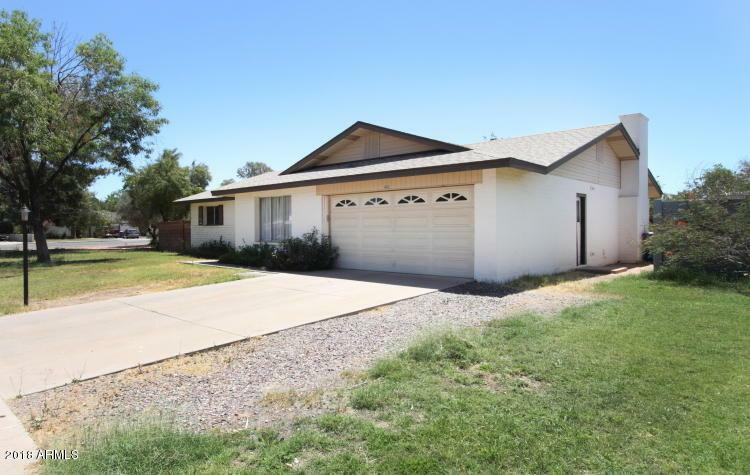 Close to light rail, ASU, 101, 60, shopping, dining and entertainment!